This is probably the most important tip. Give your lips a good scrub. You can use a lip scrub or your toothbrush straight after you brush your teeth. Exfoliating allows you to get rid of any flaky bits on your lips. Use lip balm that’s not greasy and allow time to sink into your lips. 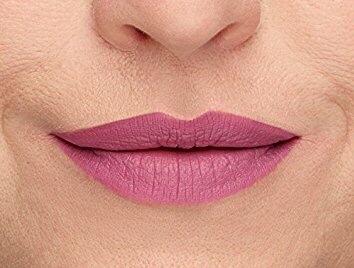 Essentially you want to go with something that’s matte too. 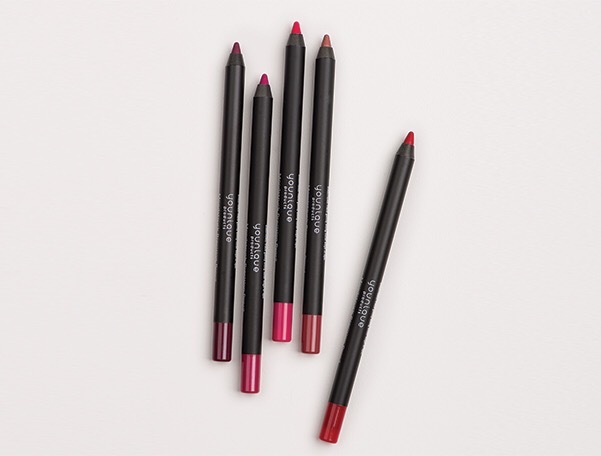 Use a lip liner in the same colour as your liquid lipstick for a fuller looking lip and extra wearing power. You want to make sure not to use too much product. Wipe off the excess product from the wand because when your wand is clean you’ll be able to create a clean and even application. Resist the urge to run your lips together rather dab with your finger once you’ve applied it if you need to blend it. Liquid lipstick is not like conventional lipsticks. Rubbing your lips together will cause your lips to look dry and patchy. Not cute. Liquid lipstick does not layer well. Don’t do it. This will cause your lips to look crusty. It’s best to remove the product and start over if you want to reapply or you can top it off with a lip gloss if you not mind the wet look. While most Liquid lipsticks are matte they aren’t all transfer free, long wearing or water resistant. You also want to stay clear of greasy foods too. So, just use a fork and open your mouth wide and grip the food with your teeth! Almost like a kardashian eats or drinks, actually exactly like that. Lastly, they are drying – all liquid lipsticks, and they aren’t a low maintenance look. So, if you not going to wear a full face of makeup it might look strange. While some can pull it off most people can’t! Comment below what your favourite liquid lipstick is. 💖😋😜 let me know if you’d like to try any of our makeup products 💖😋😜 maybe a makeup date? Great tips! 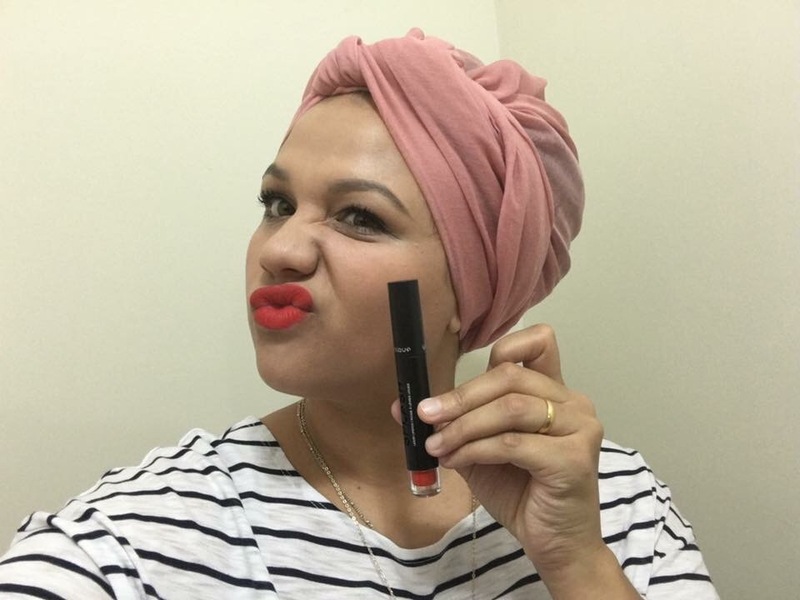 I love liquid lipsticks but I definitely don’t use them unless I have a full face of makeup!